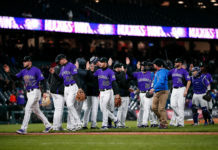 The Colorado Rockies, winners of six out their last seven games, find themselves only 3-1/2 games out of first place in the NL West – but facing a tough, nine-game stretch that may end up defining their season. Host Shawn Drotar (Host, “Mornings at 5280′“) and guest Ronnie Kohrt (Mile High Sports’ “Broncos Blitz” podcast) discuss this weekend’s three-game series against Seattle – the Mariners’ 56-32 would be the best in the entire National League. 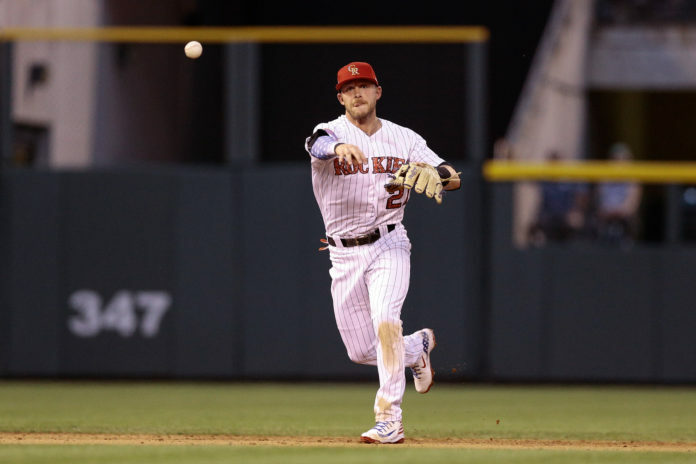 The Rockies’ pitching is rounding into form behind Kyle Freeland, Tyler Anderson and newly promoted Antonio Senzatela, all of whom have contributed mightily to the Rockies’ run of success, but it’s shortstop Trevor Story who’s been the revelation; cutting back on strikeouts and hitting nearly .400 over the past two weeks – all while playing Gold Glove-caliber defense. 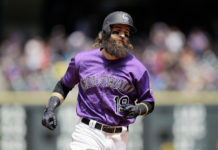 Youth is being served for the Rockies; can they carry them across the first-half finish line as contenders?